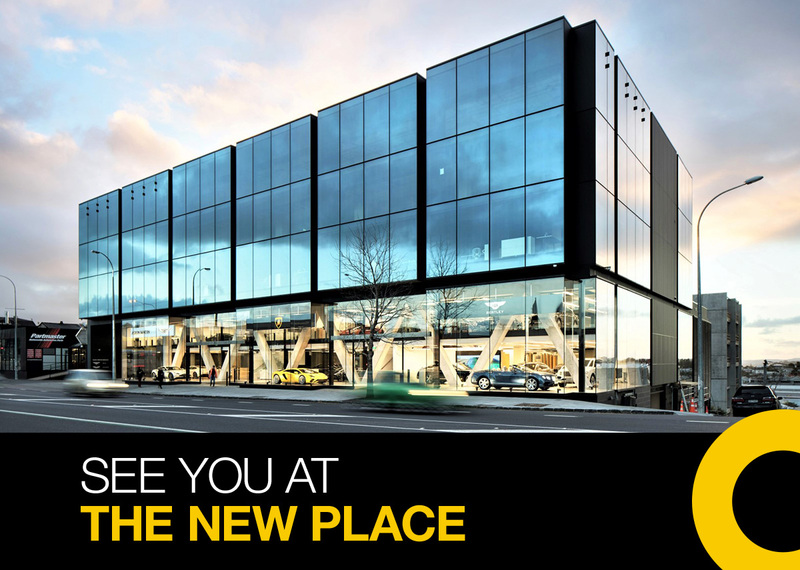 DDB New Zealand is set to move offices next Monday to its new residency – 119 Great North Road. Says Max Burt, account director, Mango: “Keep an eye out for the McDonald’s Golden Arches, you’ll find us across from there, above Giltrap Prestige. “At the new place you’ll find the same nice people, the same great coffee and some shiny new meeting rooms and work spaces. “We can’t wait to show you around and hope you’ll love the new place as much as we do. What’s the parking situation like round there? Admen and car salesmen – a match made in heaven.